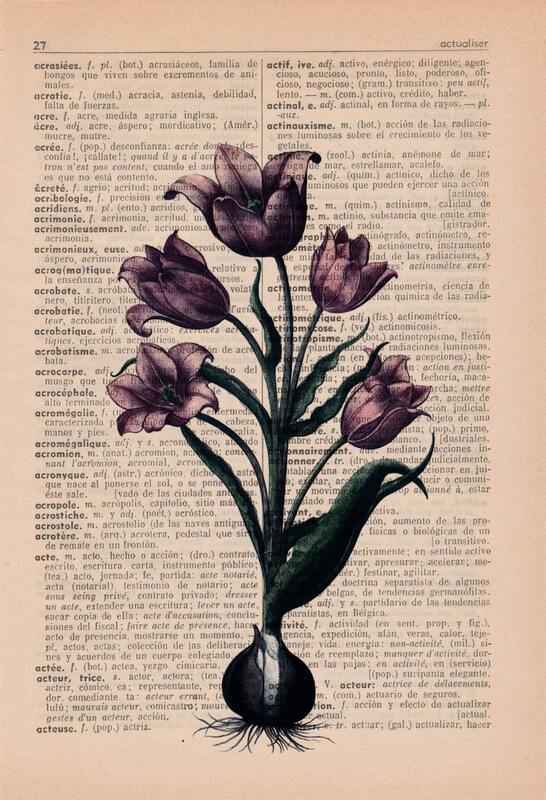 Violet Tulip botanical studio print on a sheet from a vintage French/ Spanish translator dictionary book from 1954. 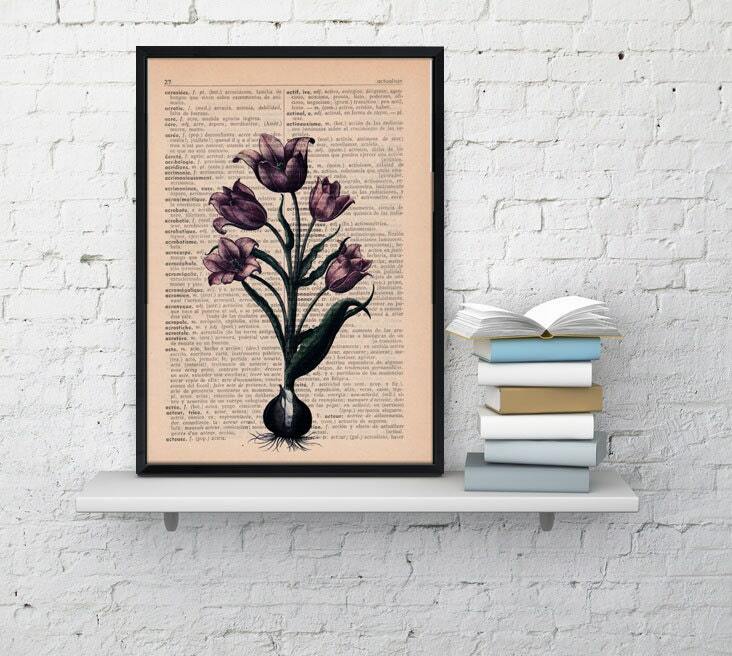 This beautiful upcycled book print is a fun and affordable way to give your house a brand new fresh look. We print our original designs on upcycled antique book pages to give them a new life, so the pages may show some imperfections, corner bindings, and that golden yellow color that gives the antique books that special charm.The actual page you will recieve may be different than that shown in the listing photo, but it will come from the same book. The page is about 5,7"x8.2" (14,5x21cm). We offer size variations in most of our designs. please select your choice from the dropdown size menu. Please remember that frames are NOT INCLUDED at all our items, they will arrive nicely wrapped and ready for your own special touch. 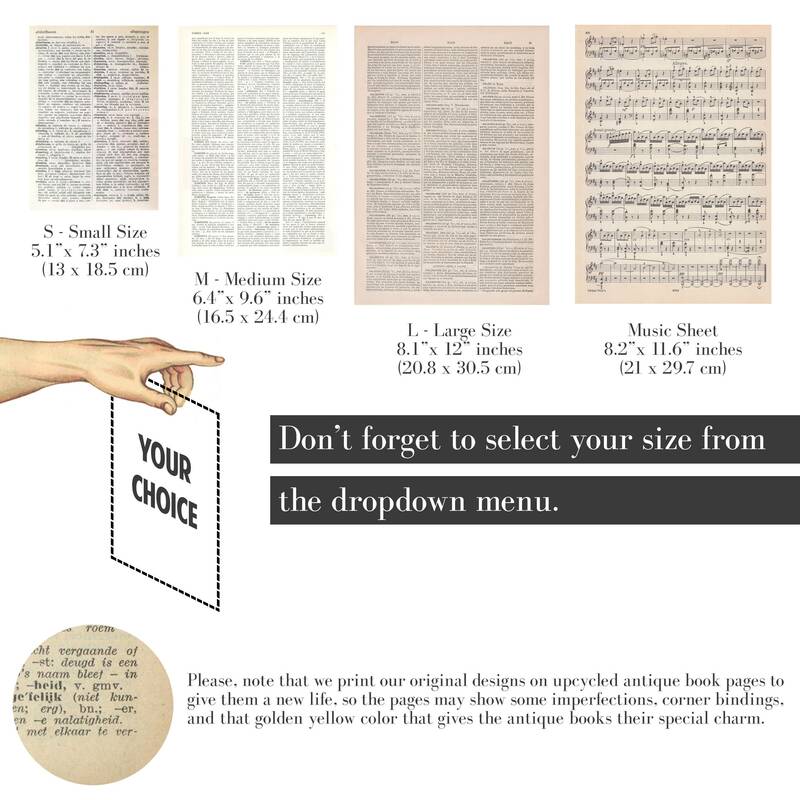 For more information about each option, you can check each chioce such as size (approximately), paper types and frame size suggestions. FRAME; US frame size 9”x12”inches by using a matte or an international standard A4 frame size. FRAME; US frame size 12"x18"inches by using a matte or an international standard A3 frame size. 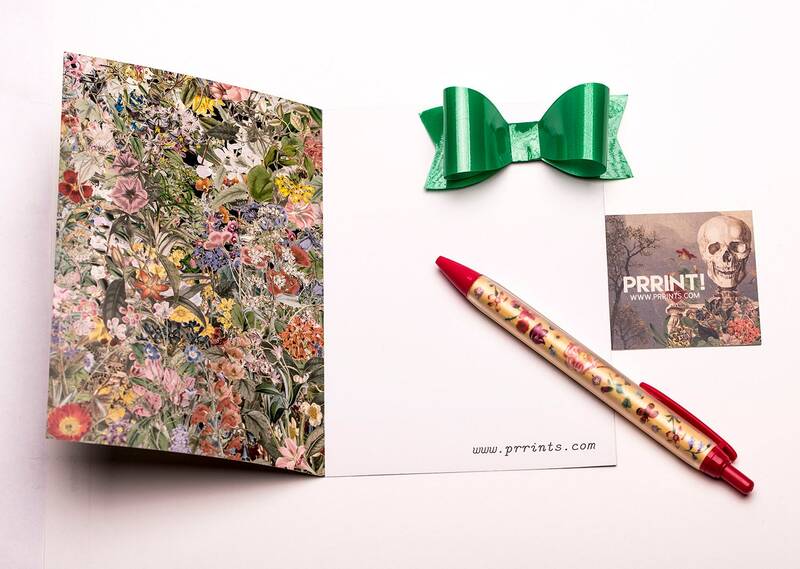 Your prints will be packaged in a clear plastic sleeve, with a cardboard insert to protect the print while being shipped. In case you would like one of our sold items, please contact us. Fantastic work! The prints are well represented in the shop and look even better in person. The prints were well packed and arrived unharmed to my home in New England.